Save AED 23 (46.94%) – Earn 2 Shukrans What is Shukran? Shukran is the Landmark Group’s award-winning loyalty programme in the Middle East, which allows you to earn Shukrans when you shop any of our brands. 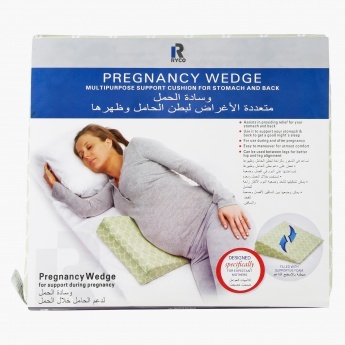 Soft and smooth, this wedge is designed to offer a great comfort during or after pregnancy. 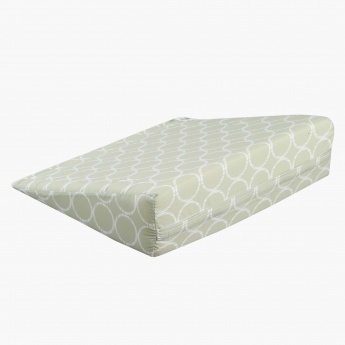 This versatile wedge can be placed under your legs or thighs to provide a great relaxation or can be used to give a perfect support to your growing belly during pregnancy. Feature 3 : Used during and after pregnancy.